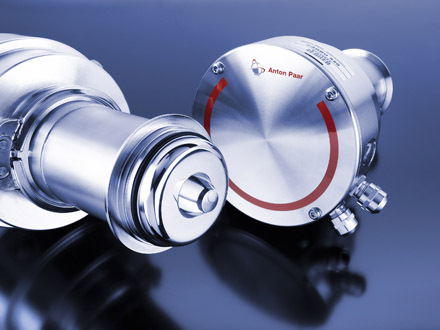 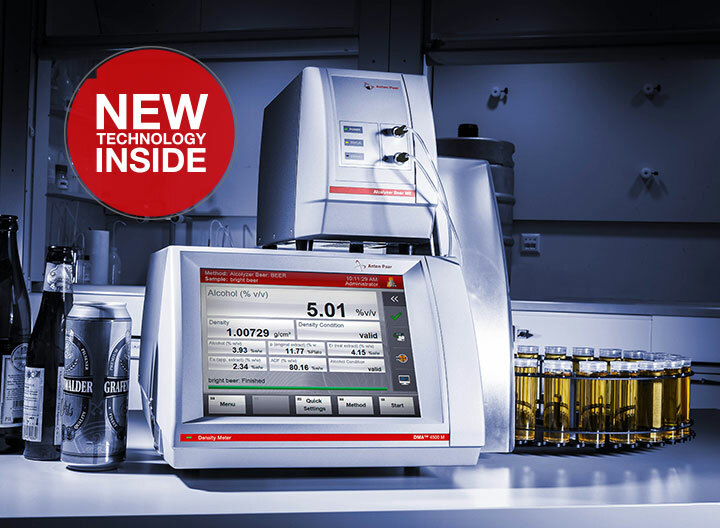 Anton Paar is the world’s first full-range supplier for your beer analysis. 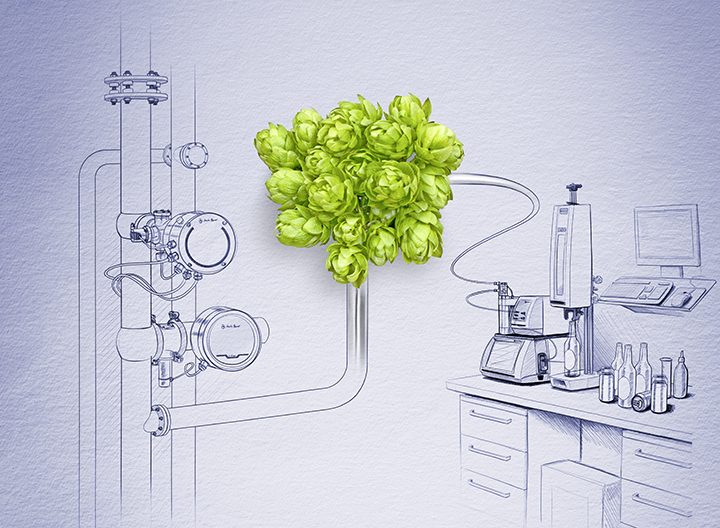 High-end technology meets global service for your perfect beer analysis. 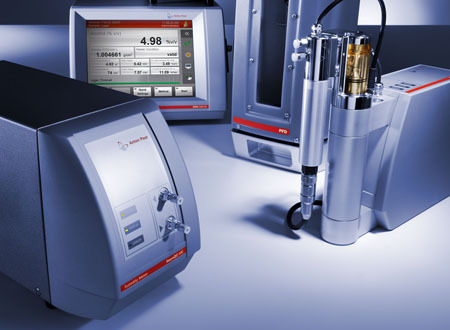 Choosing from more than 25 industry-specific instruments, you can individually combine laboratory and process instrumentation to perfectly fit any production requirement. 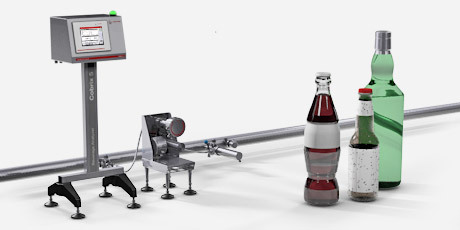 The result: reduced out-of-spec production at the lowest possible cost in the shortest time, enhancing your company’s brand and reputation. 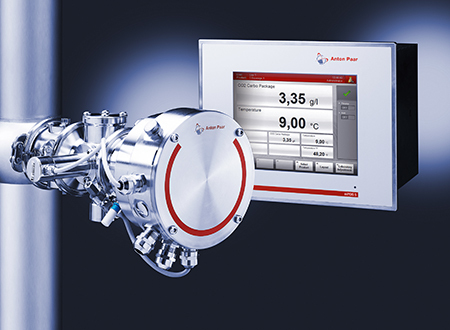 Anton Paar’s beverage analyzing systems are the result of more than 40 years of expertise in inline, at-line and laboratory beverage analysis. 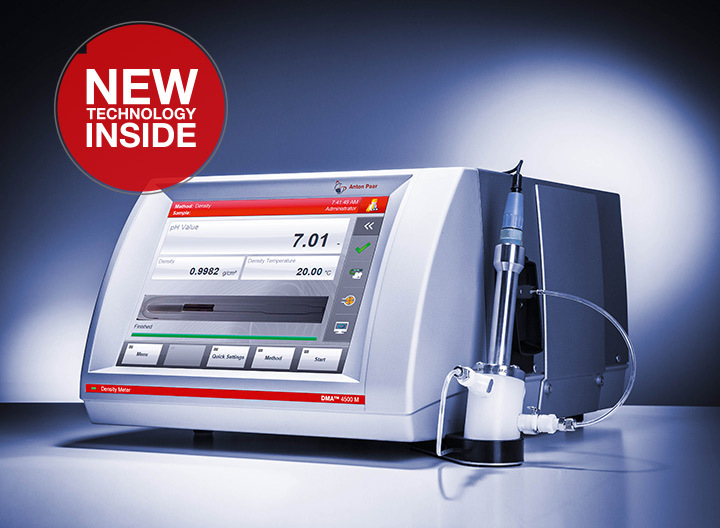 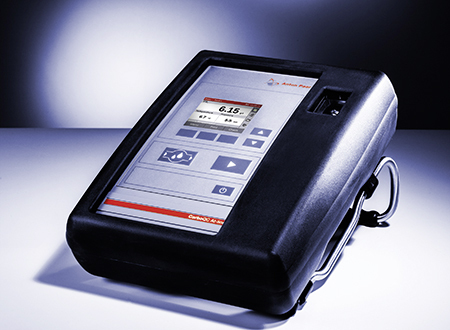 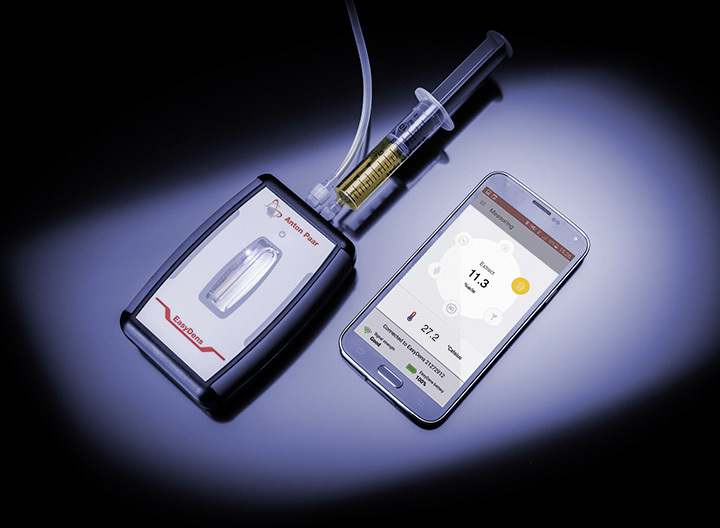 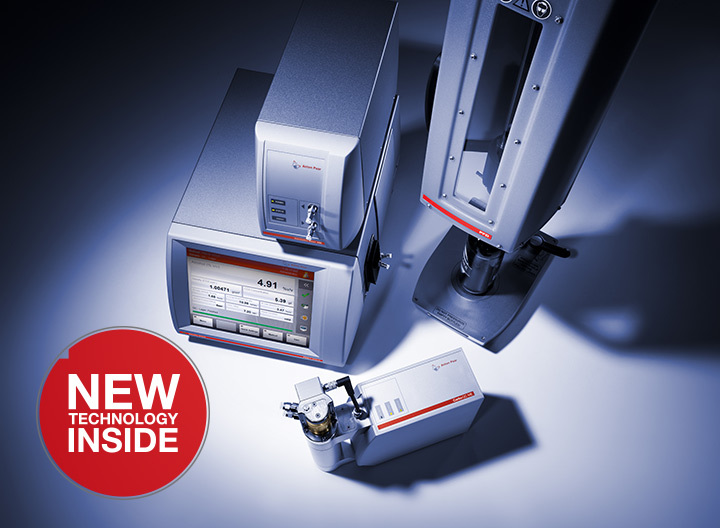 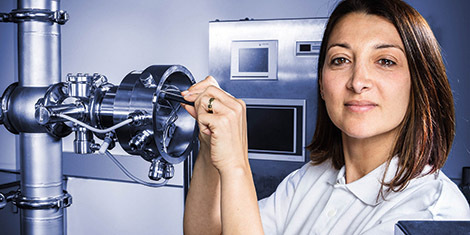 Based on thousands of samples, the measuring portfolio includes first-class instruments for continuous, accurate and safe measurement of key quality parameters such as alcohol, extract, dissolved CO₂ and O₂, pH, and many more. 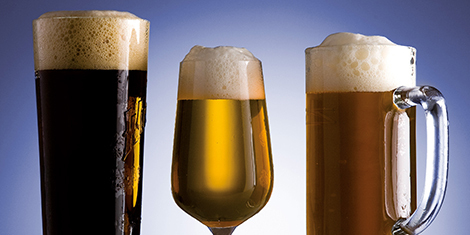 Choose leading technologies to support you – from the incoming raw material check to the final quality control of the packaged beverage. 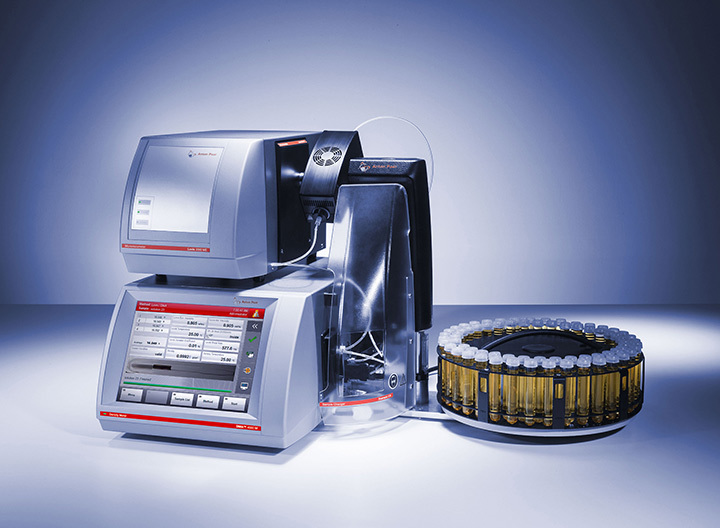 Data integration between laboratory and process instruments streamlines the documentation process, drives data consistency and eliminates transcription errors.The direct connection of process and laboratory analyzing systems with the evaluation software Davis 5 supports, semi-automates and simplifies the calibration and adjustment of Anton Paar’s process sensors with reference results from the lab. 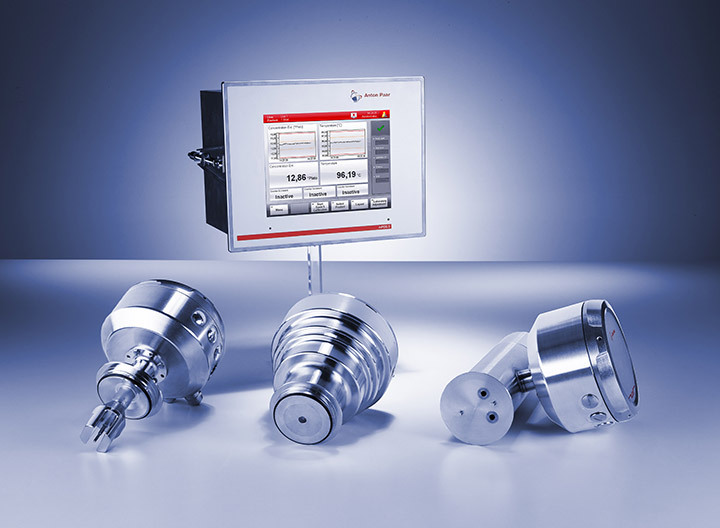 Production runs can be monitored at any time and from any location in the plant. 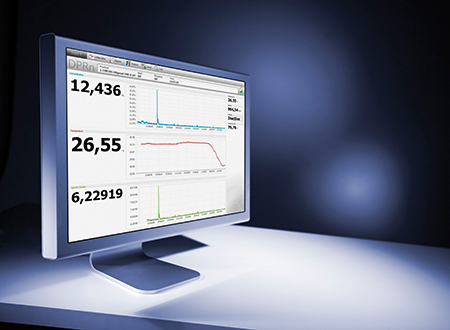 Davis 5 continuously collects and stores data, generating automated reports according to your requirements, e.g. 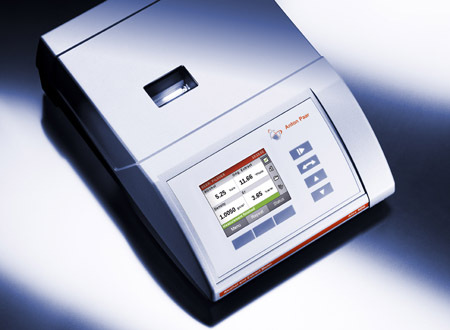 standard deviation, operating times, line downtimes and quality data (Cp, Cpk and Quality Index, etc.). 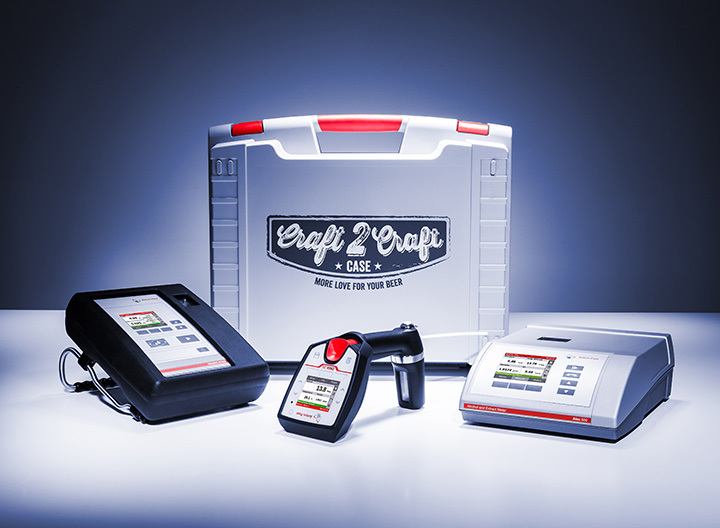 These reports can be exported as an XML or PDF file and sent to a smartphone, tablet or PC. 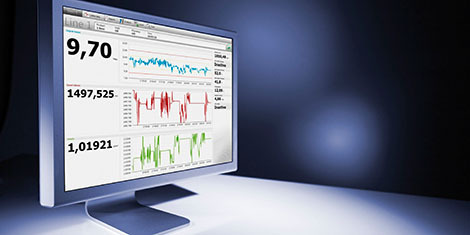 Using an XML interface the data is seamlessly integrated with various Statistical Process Control solutions. 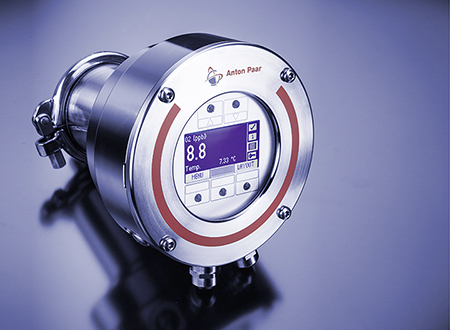 Anton Paar’s global network provides local expertise and service by experienced support staff. 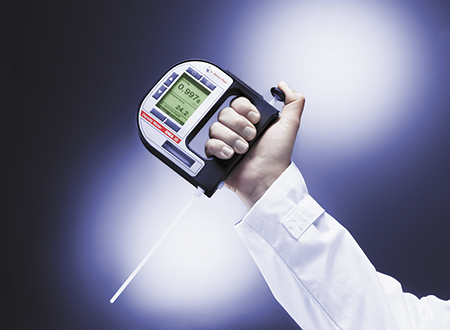 Experts on call and service programs ensure peace of mind, guarantee the highest quality over an instrument’s lifespan, and reduce standby times.